Waterfront property in Maine is equivalent to “white picket fences” for the rest of the U.S.: it’s shorthand for “perfect”. In the depths of winter, with all the snow we’ve received lately, it may be hard to imagine yourself swimming, boating, or just floating in the sunshine, but all of those things and more can be yours when your home is on the water. However, not all Maine waterfront property is the same. Working with real estate professionals who understand the intricacies of buying waterfront property can help save you a headache. Here are just a few of the things you will want to research and consider before you buy. If you plan on keeping your boat nearby it’s important to know the average water depths in ALL conditions. Different boats require different depths -- a sailboat can’t get as close to shore as a pontoon boat. How you will put your boat in and get it out of the water, and how often you need to do this, are very important considerations. Find out what the channels to open water are and whether they are always available. http://www.maine.gov/ifw/fishing/lakesurvey_maps/ can show you relative depths of Maine’s lakes and ponds, but it won’t show you every rock lurking beneath the surface. Tide flow, dams and meltwater can also affect the water depth (not to mention the land-to-water ratio) of your property and impact your recreational plans. You might think waterfront property in Maine and swimming would go hand-in-hand, but this is often not the case. Access to the water can be difficult. Is it a sandy beach with a gradual incline or a steep drop-off with lots of trees and rocks? The water itself may not be suitable for swimming. It could be stagnant with lots of weeds, or else have a strong and dangerous current. Will you need to put in stairs or a dock or float just to get to the prime swimming area? 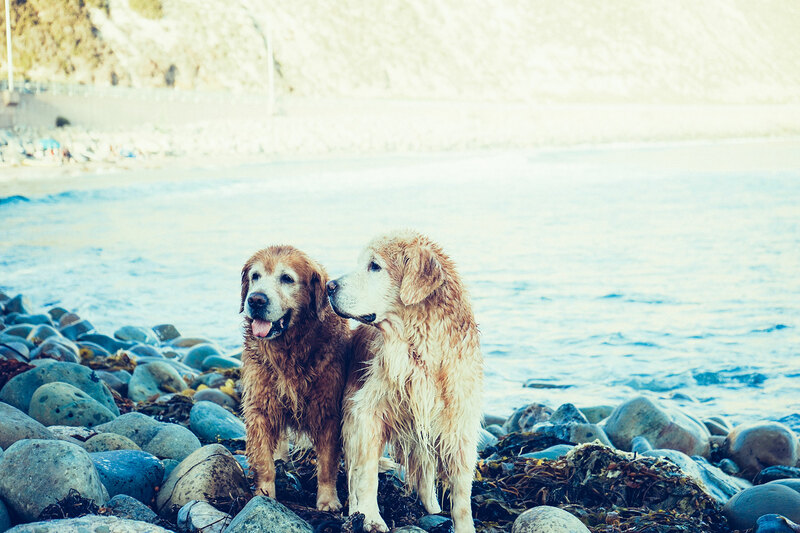 If you’re fortunate to have ideal swimming at your property, you may face a different issue entirely if others help themselves to swimming access from your property. Waterfront properties have stricter zoning restrictions than not. Erosion control and other protective measures may preclude your plans for a dock or pier. Certain wetland and shoreland restrictions can even prevent you from doing home improvements or boating and fishing from your property. The State of Maine website is a good place to start researching such restrictions: http://www.maine.gov/dep/land/slz/index.html, but be sure to check with the local town as well. There is a lot to consider when buying Maine waterfront property. But if it’s always been your dream to go to sleep with the call of the loons in your ears, then it’s worth the effort to own a home, camp or cottage on the water. 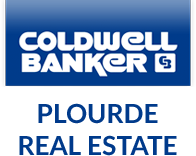 If you haven’t talked to one of our real estate professionals yet, contact Coldwell Banker Plourde Real Estate and search our listings for waterfront properties.